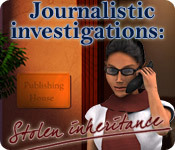 Journalistic Investigations: Stolen Inheritance is rated 3.5 out of 5 by 21. Rated 5 out of 5 by Hookedonbigfish from Not much brain drain in this one Mary, and investigative journalist, has to save her friends wedding by unearthing a callous thief who stole valuable artifacts which were to be her inheritance. This is a very easy going, basic, down to earth and simple game which does not not tax the old grey cells a great deal. There are no voice overs and there is not excessive dialogue either as you traverse the scenes and uncover a good and feasable story line. The graphics are clear, well defined and colourful. The puzzles and mini games are intriguing some challenging others unique and ingenious and all a pleasure to play. 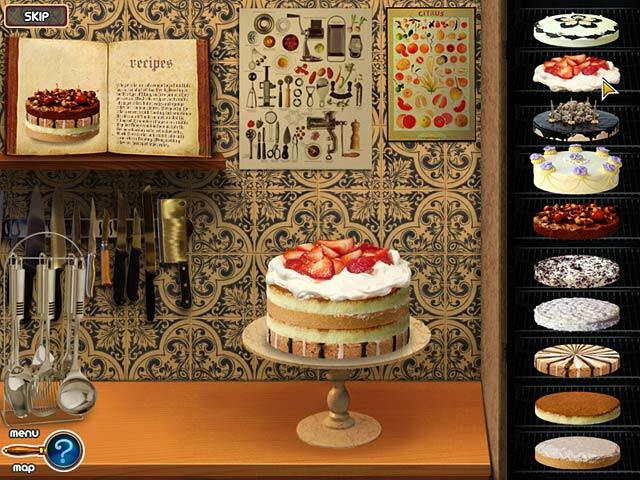 The hidden objects are very reasonable to find but a couple take a little more effort. It was a pleasure to play this game and left me in a vey relaxed mood looking for something similar. A good change from the high adventure and deep puzzle games. Rated 5 out of 5 by pjoy from Lighthearted fun Easy game. Enjoyed the music. My only complaint is I got hungry when I was in the kitchen! Rated 5 out of 5 by SnowMeow from Great Game! I bought this game as the Daily Deal, and I'm glad I did! I enjoyed the story and the HOG scenes relay the story in many varied locactions. A simple, beautiful and stress free game. I really enjoyed it. Rated 5 out of 5 by nanafun from great for grannies I really enjoy this game, probably because I am a straight HOG fan. It's good have a game that keeps my old remaining brain cells active without giving me nightmares. Rated 5 out of 5 by mspaws from BACK TO BASICS...LOVE IT This type of game is why I like the HOGS so much. Just a fun game, good pictures and back to basic attitude! If you like a relaxing game this is for you. No gore and blood and guts. LOL I hope they make another one! Rated 4 out of 5 by MEnr56 from VERY INTERACTIVE GAME I have to admit that I rather enjoyed this game because it made me feel that I was truly involved in each scenario. 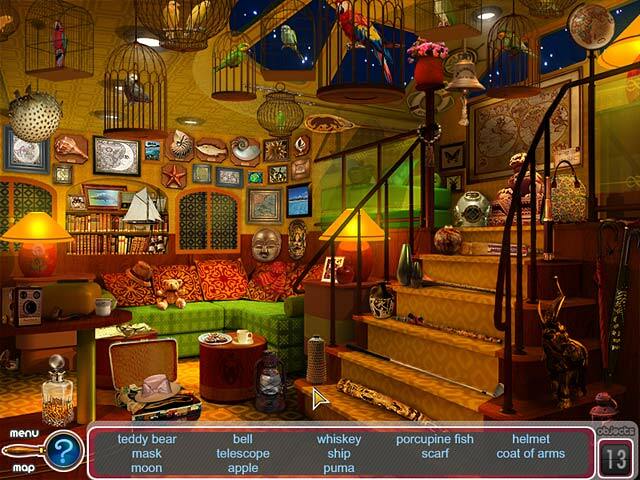 Not only does this game have hidden object scenes but it also consists of returning stolen objects to their rightful places and it provides common sense, interactive procedures allowing advancement to the next step to catch the thief. Rated 4 out of 5 by sandyca from Good game Very easy HOG game, straight and to the point. 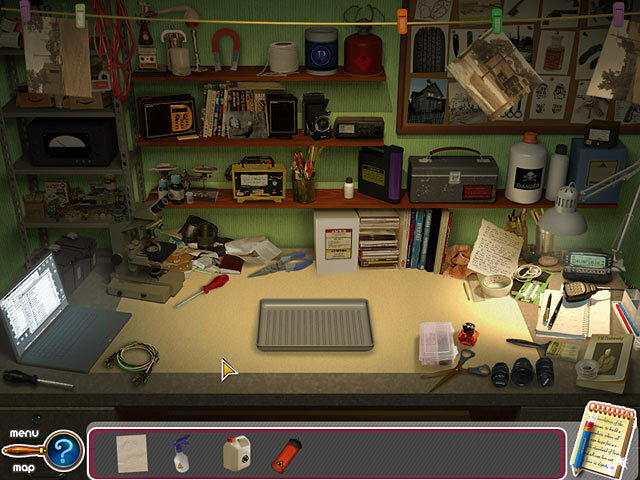 Easy to find objects, graphics are nice and clear, very easy puzzles. Option for hints and skip button but you probably won't need to use them. It was a good game for the DD, nothing especially exciting but a good basic HOG. Rated 4 out of 5 by jasmin4 from Simple, Easy, Straight forward HOG! If you are looking for a very linear, beautiful, girly type HOG, that is easy, relaxing, and has lots of simple, doable puzzles, this is for you! I demoed this game, and decided to purchase it for the DD. The graphics are ok, but a bit outdated. There is quite a bit to read, as there are no voice overs. The storyline is interesting, as you are the maid of honor, and have to collect the bride's (your best friend's) stolen inheritance, to put back into the collection, which you can view at any time. There is no roaming around exploring. The HOS are beautiful, but a few of the HO are small/blended into the scene. The music is a beautiful piano melody, and unobtrusive. This is a great game for beginners, all the way to experienced gamers who like a nice, easy, not gory, beautiful little game for a change. Rated 4 out of 5 by Hrdwlby from Fun and Varied Mini Games The hidden object scenes are routine but at least you can find the items. There is also a special treasure item to be found in most scenes. There are a variety of scenes and you only play a couple locations twice. What makes this game special are the variety of mini games throughout the game. There is a unique one for each chapter. The mystery story line is well developed and keeps you guessing until the end. Help Mary save her friend Lora’s wedding! Lora’s inheritance has been stolen, and now Mary must crack the case and catch the crook!